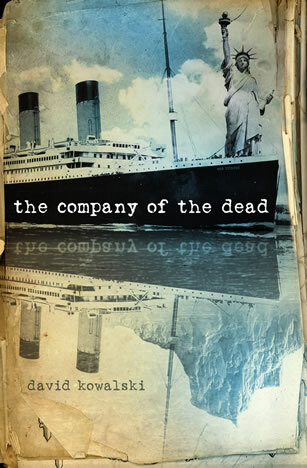 Conspiracies linking events as disparate as the sinking of the Titanic and the assassination of J.F.K., have played themselves out in dark and unforeseen ways. The Cold War between Greater Germany and Imperial Japan is drawing to a close. America, divided and scarred, will be the final battleground in a world distinctly different, yet disturbingly familiar to our own. Six people have the means to avert the apocalypse. Welcome to the secret history of the 20th Century.